In the end Graeme McDowell just missed a playoff for the US Open championship at the Olympic Club in San Francisco. It was a remarkable performance by McDowell, whose final hole 24 foot putt missed left to bring about a play-off against ultimate winner Webb Simpson. Several times during the final round McDowell looked like he would fall out of contention but somehow kept in touch and gave himself a chance at a playoff after a gutsy birdie on the 17th. He stood on the final tee knowing a birdie would get him a play off but his final putt came up short. 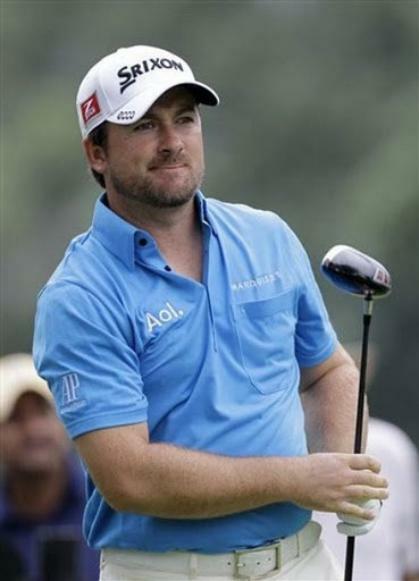 By coming so close again however, McDowell proved that his 2010 win also in California in the US Open was no fluke and he is a huge force to be reckoned with on a difficult golf course. His performance overshadowed a fine tournament for Padraig Harrington who finished only two shots behind and raised hopes that at last he might be able to compete for his fourth major tournament again. Last year it looked like the old order would be swept away when Rory McIlroy galloped to victory in the same major. However, the Northern Ireland teen has been plagued by inconsistency since and tabloid allegations he is spending too much time with tennis star Caroline Wozniacki.